Here are some ways you can say goodbye to shin splints for good! Lots of new runners often suffer from shin splints because they try to push themselves before their legs are ready for it. It’s really important that you start off with a low weekly mileage while your legs are adapting to this new sport. Once your legs strengthen, you can start to increase your weekly mileage, but by no more than 10%. Running too far too soon when your legs are still quite weak is a surefire way to trigger shin splints! Recovery days in between your workouts are just as important as the workouts themselves as they help prevent overuse injuries, including shin splints. So, be sure to give your body plenty of time to recuperate after you exercise. If you are really into your running, you should give yourself a day off in between each run. Even if you feel fit enough, it’s a good idea to wait until you are really experienced to try two running days in a row. The ground on which you run can also increase your risk of shin splints too. For instance, road runners often suffer from them a lot more than cross-country runners who run on softer grass. If you are nervous about running on the pavement but don’t have any suitable soft terrain in your local area, you might want to see the treadmills at Unison Fitness. Treadmills are slightly softer than pavement and tarmac, so running on one is a great way to build up your legs so that they are ready for road running. All of our bodies are built differently and this can affect how we run. For instance, some of us pronate when our feet strike the ground. This means that the feet and ankles roll in slightly. 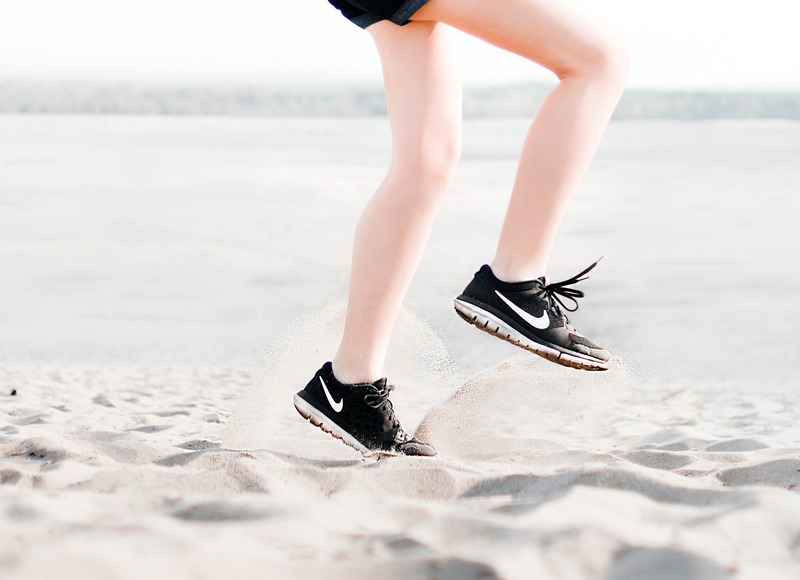 If you know that you do this, then it’s important you get your gait analyzed so that you can find out the best shoes for you. Ideally, you will need to run in some shoes that provide your feet and ankles plenty of support so that they don’t pronate too much. That’s a very effective way of getting rid of shin splints. Hopefully, all of the tips above will help you stay shin-splint free in all of your future runs and workouts!